BlackRadioIsBack.com Music: Chubb Rock & Wordsmith | BlackRadioIsBack.com - Official Blog of the Syndicated FuseBox Radio Broadcast! 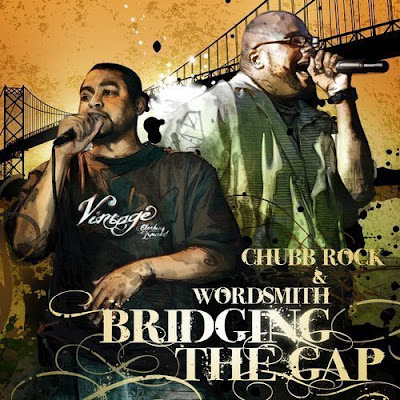 Today, we got a video of a joint we've started rocking on the radio show by Hip-Hop legend Chubb Rock & upwardly climbing Baltimore MC Wordsmith from their upcoming collabo album dropping June 16, 2009 called Bridging The Gap. Check out both the video & download to "Old 2 The New" and let us know what you think - hope you enjoy!